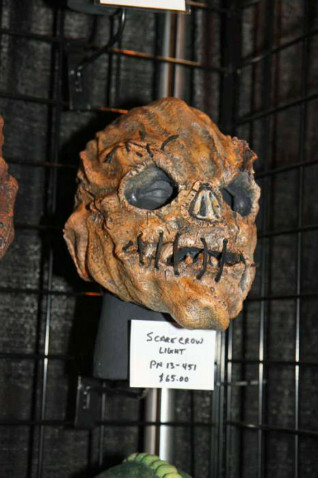 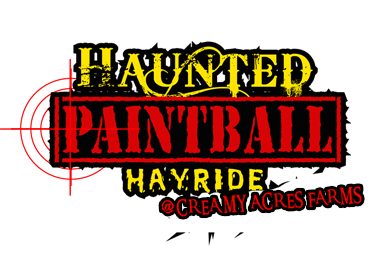 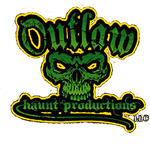 Outlaw Haunt Productions manufactures the finest haunt masks and paintball masks in the industry. 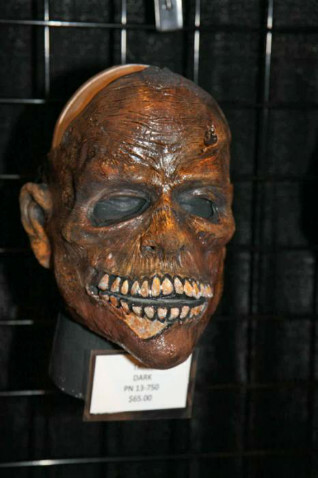 Our masks are custom made, hand-crafted latex masks designed specifically for actor comfort and durability. Check out the photos of Outlaw Haunt Productions.